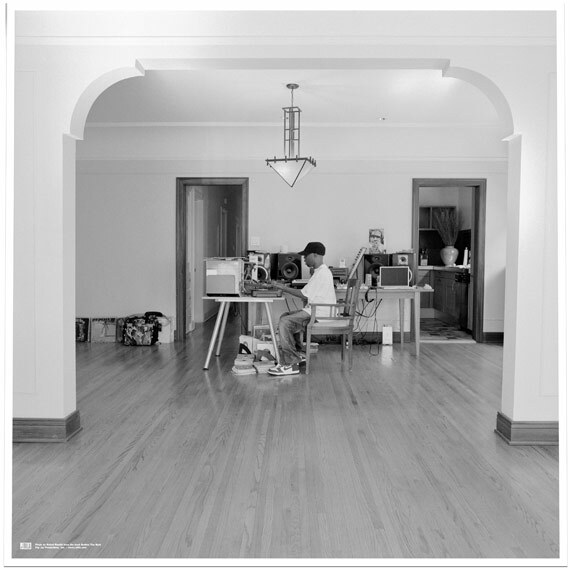 J Dilla: Genius at Work. This weekend marks 7 years since the passing of legendary and inspirational hip hop Bodhisattva, J Dilla (February 7, 1974 – February 10, 2006). Here is Questlove’s J Dilla Tribute Mix that he produced live for Hot 97’s Throwback at Noon show this time last year to honor the man. It’s over an hour of head-bobbing madness, every one of them produced by J Dilla himself and featuring jams by De La Soul, A Tribe Called Quest, Mos Def, Talib Kweli, Janet Jackson, Ghostface, Common, and so much more. Download Questlove’s J Dilla Tribute Mix here via hulkshare.